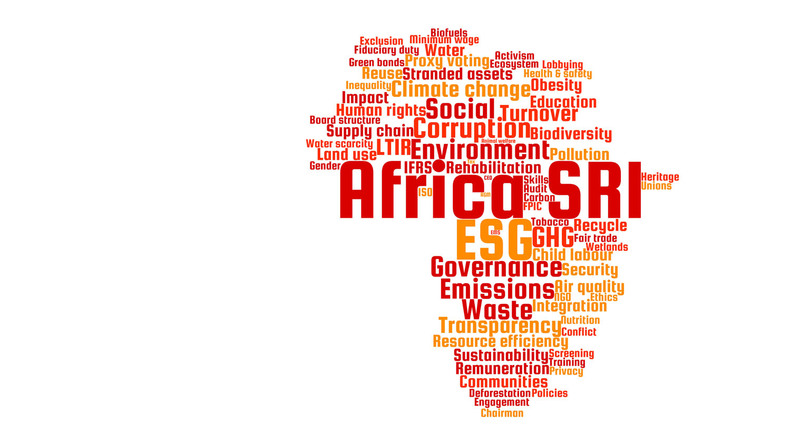 Welcome to AfricaSRI – a guide to sustainable and responsible investing in sub-Saharan Africa! We hope you find the information useful. Please contact us with any additional information or questions.